Shanann, Bella, Celeste Watts autopsies, read in full here: What do they show? The Weld County Coroner released the complete autopsy reports of Bella, Celeste, and Shanann Watts, who were murdered by Chris Watts on August 13. 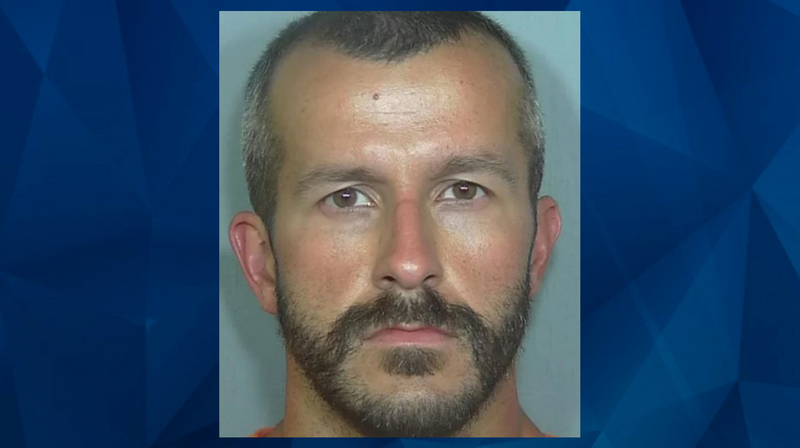 As CrimeOnline previously reported, Chris Watts tried to pin the murders of 3-year-old Celeste and 4-year-old Bella on his wife when he first confessed to murdering Shanann, who was 15 weeks pregnant at the time. Watts has since pleaded guilty to killing his wife and daughters, as well as a charge of unlawful termination of a pregnancy. The plea deal meant that he was spared the death penalty, and was instead sentenced to multiple life prison terms without the possibility of parole. The graphic autopsy reports detail the condition of all three bodies after they were recovered from an oil site owned by Anadarko Petroluem, where Chris Watts buried them. The reports show that the bodies of both little girls were placed inside oil containers with a narrow opening that was only 8 inches in diameter. In the video of Chris Watts’s confession, previously published on CrimeOnline, investigators appear incredulous that he was able to fit the bodies into the tanks, but Watts claimed he was able to do so without difficulty. The reports also show that Shanann’s fetus had been expelled from her body, which was buried in a shallow grave.